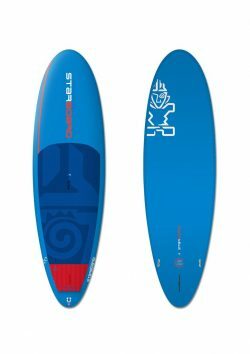 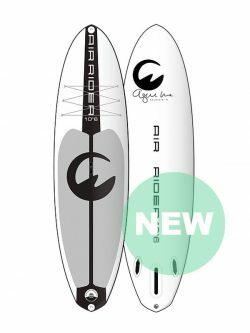 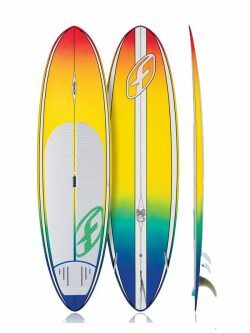 Within the range our 7’11 truly represents our Swiss army knife with the ability to WindFoil, SUPFoil, Wind Surf, SUP Surf and even a fantastic kids board. SUPDubai.ae is the leading FOne dealer based in Dubai and shipping worldwide. 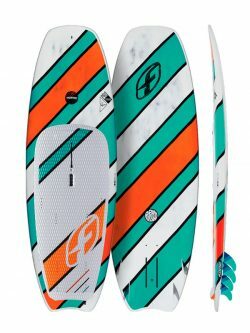 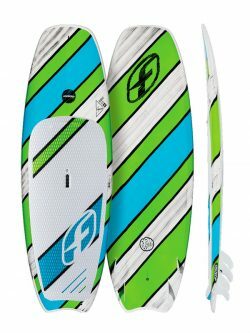 Shop online for FOne SUPs, including,Race, Race Pro, Anakao and Manawa; as well as FOne paddles. 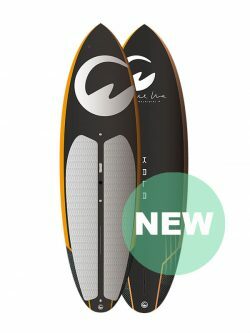 Free shipping on all fOne SUP Boards in the UAE. 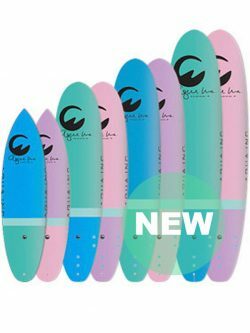 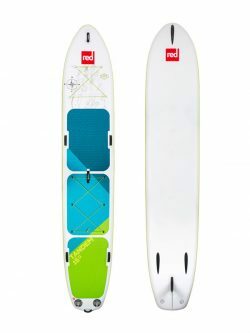 Free international shipping on inflatable FonefOne Stand Up Paddle Boards. 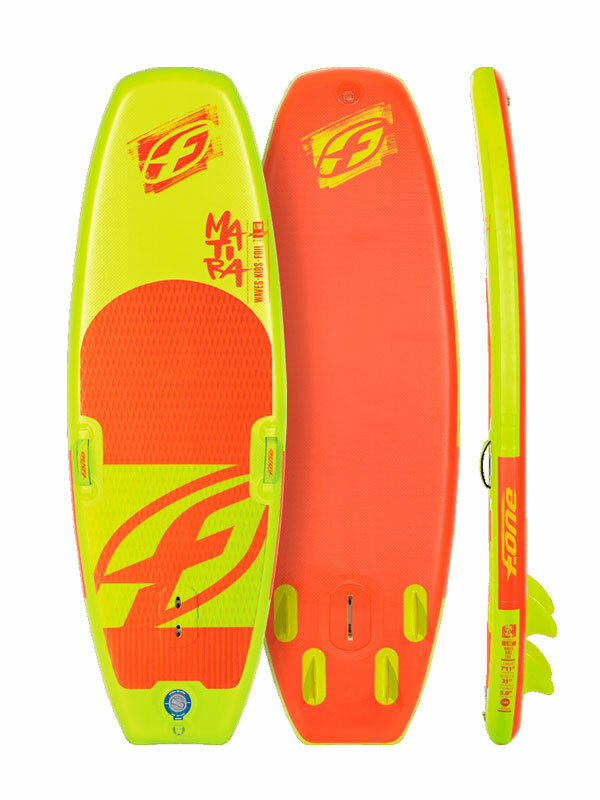 Reduced shipping rates for fOne epoxy SUP boards to Qatar, Bahrain, Oman, Saudi Arabia, Kuwait, Lebanon and Egypt.